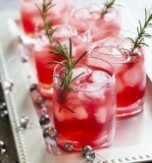 We all need refreshing beverages, especially when it is hot in summer. And everybody knows that Coca-Cola and Sprite can't quench yout thirst, but only provoke it more and more. 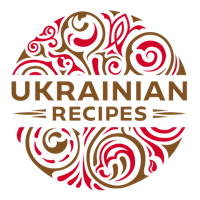 Be sure, there is a solution - a traditional Ukrainian uzvar. If you haven't tried it ever, then you can't understand the description of its taste. 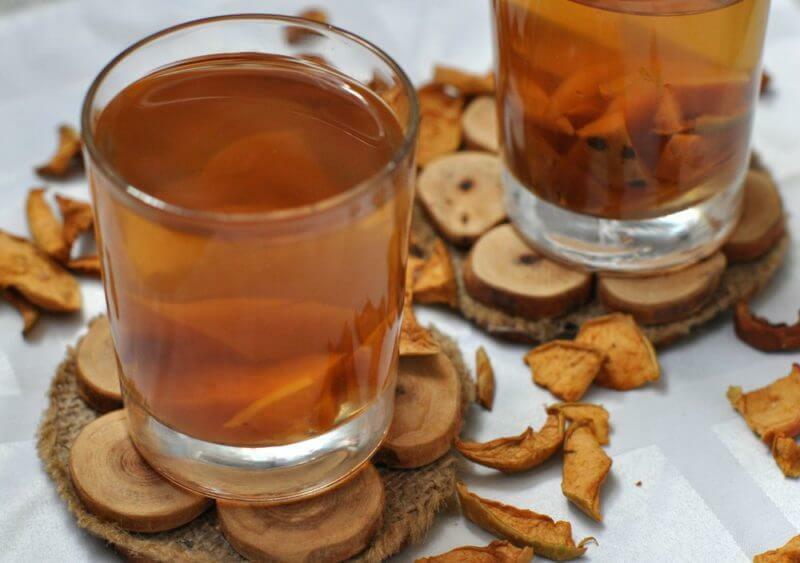 Just try such tasty dried fruit kompot! This dried fruit compote is very flavoured, refreshing, and delicate. It is a good substitute for modern beverages with chemicals. Therewith the recipe is very easy, and it will not take long time to cook uzvar. 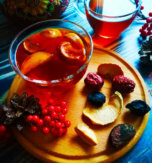 Besides, such beverage can be cooked not only for hot summer days, but also in winter. 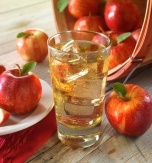 You don't need fresh fruit or other seasonal ingredients, so use any kind of dried apples, pears, apricots, etc. Combine all the ingredients in the pan. Turn on the fire and wait until water boils. Let uzvar boil for 15-20 minutes. Turn off the fire and cool the drink (do not open the lid). 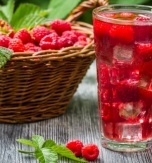 You can dilute the drink with boiled water, choose the sweetness or thickness of drink to your taste. Have you liked the recipe for dried fruit compote?